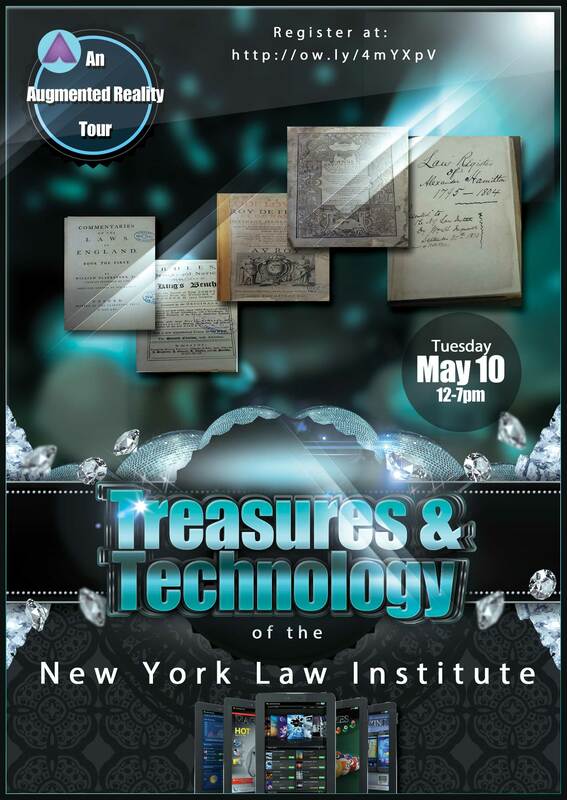 Join us on an augmented reality tour of our rare book treasures and cutting-edge technology. Drop by anytime between 12-7 (registration link below). Refreshments will be served all day! When: Tuesday May 10th between the hours of 12-7. Refreshments will be served all day. 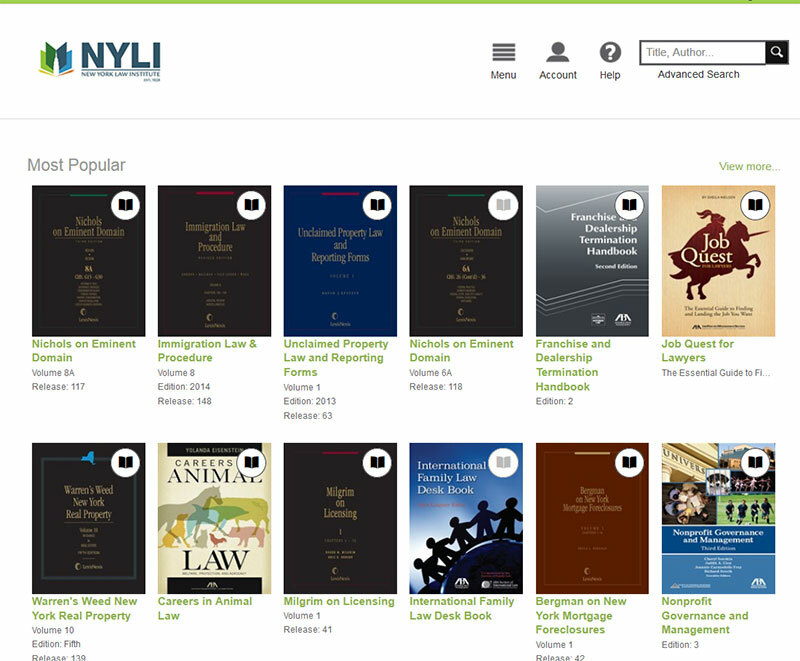 The New York Law Institute now offers members direct free access to a collection of nearly 400 eBooks from major legal publishers Matthew Bender and the ABA through their new Lexis Digital Library. 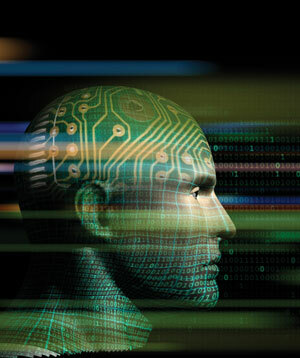 Julie Sobowale writes the cover story for this month’s ABA Journal titled How artificial intelligence is transforming the legal profession. 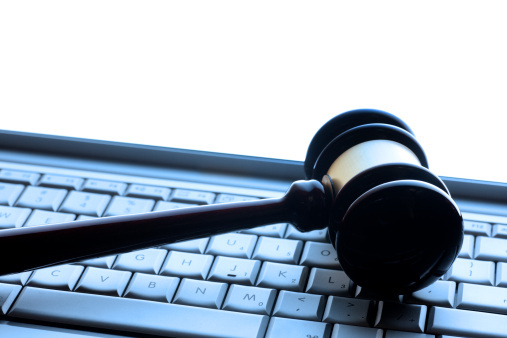 In this insightful article she discusses the evolution of technology in the legal realm as well as its future. Keane, Jonathan. 2016. 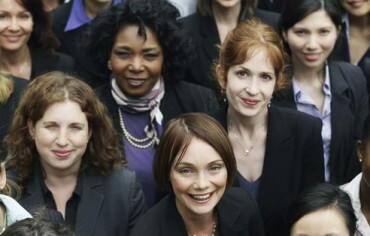 ‘Can Technology Bring Lawyers into the 21st Century?’ Business. BBC News. February 16. http://www.bbc.com/news/business-35459433. 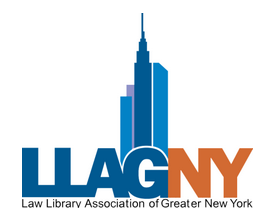 Help us celebrate National Library Week 2016 at The New York Law Institute by joining us for one of our upcoming events. Network! 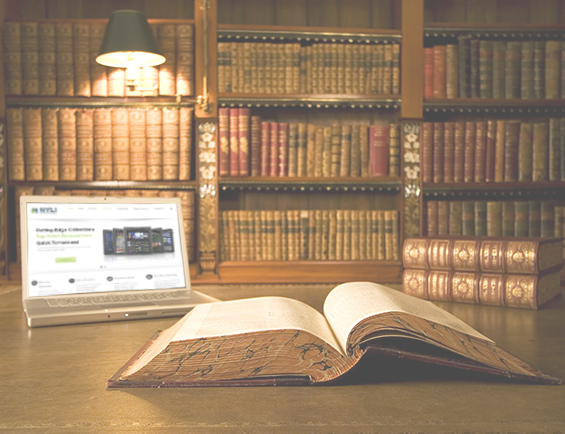 Visit Law Libraries! 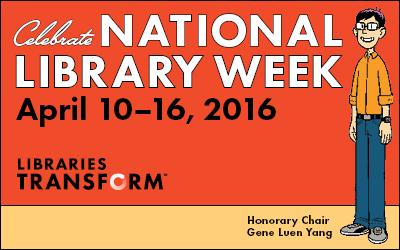 Meet Law Librarians in the Field!